‘2012 was one of the most perfect vintage seasons I can remember, in a classical sense. It was like a symphony… It was one of those faultless years,’ says Robert Hill-Smith, 5th generation winemaker at Yalumba, Australia’s oldest family-owned winery. 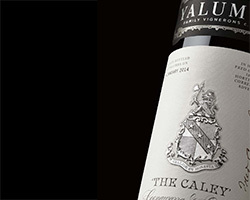 Along with the legendary Yalumba The Signature from this great vintage, we offer their new flagship wine The Caley. 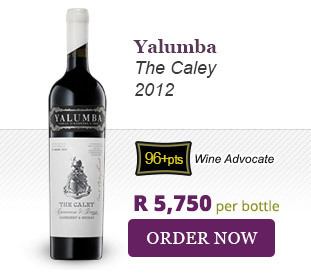 The Caley 2012 is a blend of Cabernet Sauvignon from Coonawarra and Barossa and Shiraz from Barossa. With 98 points from James Halliday and 96 from the Wine Advocate, we are proud to offer what looks like a new Australian cult offering. Only 5 bottles available. 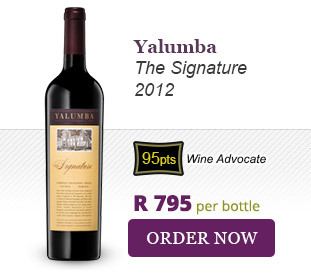 The Signature 2012 is still Yalumba’s most famous wine. 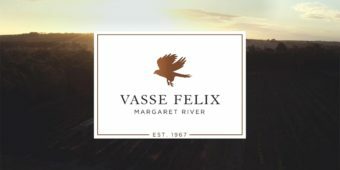 First produced in 1962, it is a rich, complex and generous 100% Barossa Cabernet/Shiraz blend that is uniquely Australian. Extremely long-ageing and fine, the 2012 is said to be one of their finest vintages yet. 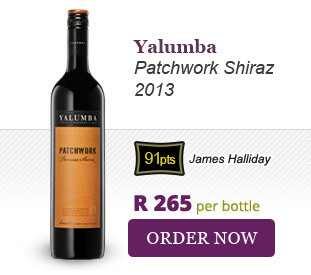 Showing off Yalumba’s incredible quality at every price point, the Patchwork Shiraz 2013 is classic Barossa Shiraz, albeit in a more elegant Yalumba style. 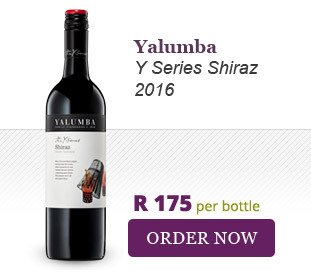 The Y Series Shiraz 2016 is again more elegant and lighter in alcohol than most, punching well above its weight! Join us at our upcoming Best of SA vs Australia tastings in Cape Town and Johannesburg. Deep crimson in colour, this wine shows intense youthful aromas of ripe dark berries, mulberry jam, Indian spice, and dark chocolate. Rich and ripe, the Y Series Shiraz is a glorious mouthful of South Australia with layers of ripe blackberries and black forest cake surrounded by soft, juicy, fully ripe tannins and a moreish finish.